In an initiative taken by the Star Sports Pro Kabbadi League, the volunteers reached The IIS University on Friday to execute an awareness drive on cleanliness. A group of 23 volunteers visit the university campus and had an interactive session with the Journalism and Mass Communication students of the university about the Swachch Bharat Campaign. In the interactive session, students took participation very enthusiastically and came up with various suggestions on what we as an individual can do our part and also what can be done by the government to make India a better and cleaner place to live in. Later, one volunteer had recited a poem on the need of making our country clean. 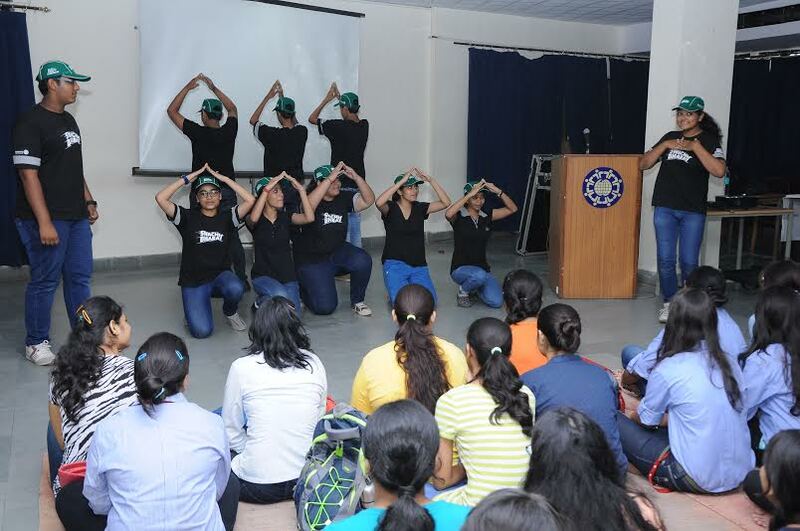 A nukkad natak was also performed to spread awareness about what exactly is Swachch Bharat Campaign and how each and every individual’s participation is necessary. Recognizing the 4 th Anniversary of Swachh Bharat Mission, the NSS Unit of V. M. Salgaocar Institute of International Hospitality Education (VMSIIHE), participated in the ‘Swachhta Hi Seva’ campaign. With the cooperation of the Raia Panchayat the NSS Unit at VMSIIHE, adopted the Raia village in an effort to better the lives of the locals in any way possible. 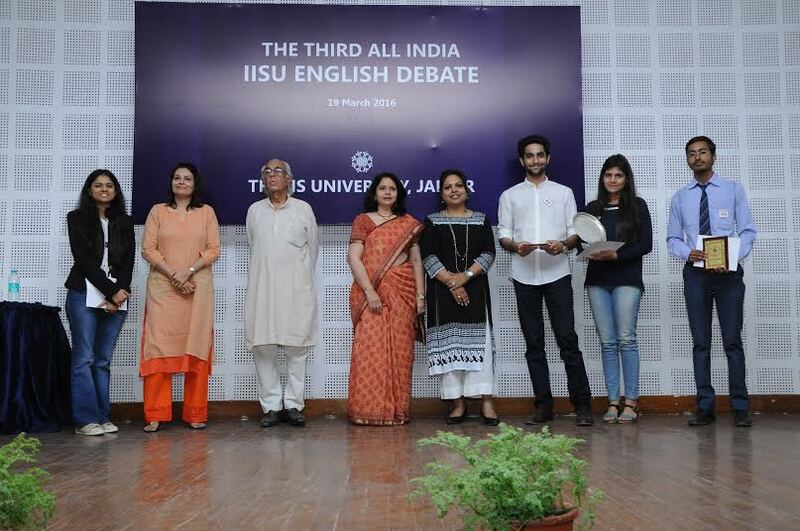 The Department of English of the IIS University has organized a ‘Third All India IISU English Debate’ on Saturday at IIIM auditorium. The topic of the debate was a very contemporary one ‘Celebrities make poor role models’. The main objective of organizing this event was to provide a nationwide platform to the students from various colleges and universities across the country where they can not only express their thoughts but also enhance and showcase their oratorical skills on such a huge platform. 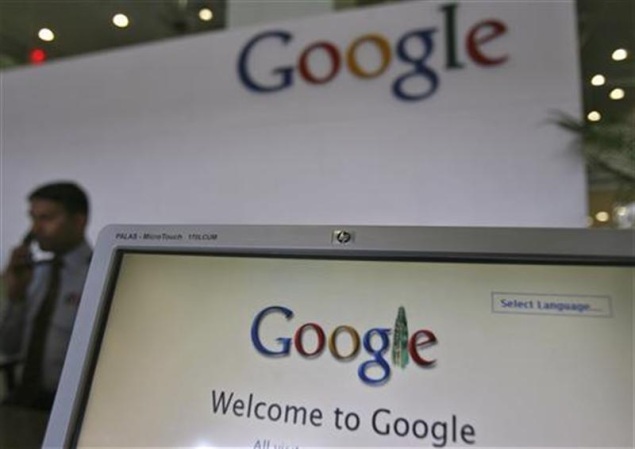 Internet giant Google will launch a two-month Internet education campaign to reach around 5 lakh girls and women across Uttar Pradesh. The main theme of this campaign is to make them digitally literate. The campaign was inaugurated in the presence of women's movement "Gulabi Gang" leader Sampat Pal. "The two-month Helping Women Get Online campaign (HWGO) in Uttar Pradesh aims to create awareness about the benefits of Internet for women and assist them to get online through basic knowledge on how to use the Internet," Google marketing director Sandeep Menon told reporters. 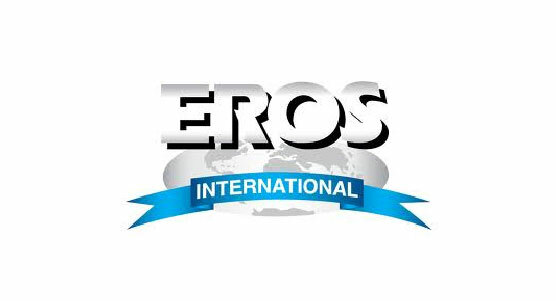 Eros Foundation, a philanthropic wing of Eros international Media (EIML – A company in the Indian Film Entertainment Industry) join hands with NGO Pratham to provide good and quality education to underprivileged children in Maharashtra and Gujarat. Eros Foundation will provide training to village volunteers who will teach the children in the villages. The volunteers will not get any monetary benefit but they will get education in return. Education on english skills, job finding etc which will help them. A year long campaign has been launched for Right to education where headmasters from 13 lakhs primary school will be reading out Prime minister, Manmohan Singh's message on November 11, 2011. The message has been translated in to 14 Indian languages so that it touches the heart of the Indian masses. Shiksha Ka Haq or Right to education will set history as it involves lakhs of Volunteers and hundreds of community based organizations to participate in the door to door campaign till 11th November 2012. This page was last modified on 25 July 2015 at 11:07.